Let’s clear the air – we made a mistake. 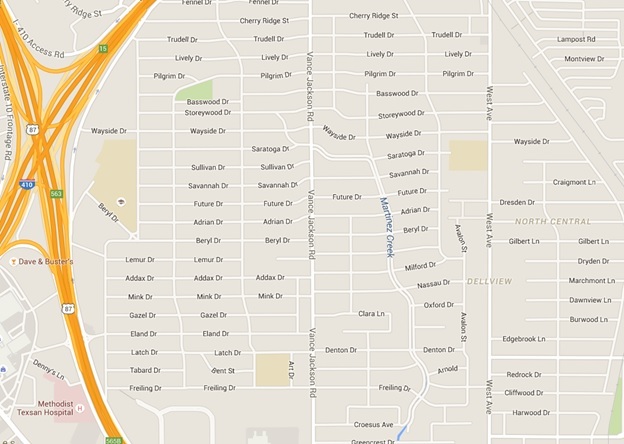 As reported, we estimated bills in an area northwest of downtown (see map below). Our mistake is not in estimating the bills, but not communicating to customers sooner about a glitch that caused their bills to be estimated. This means customers in this area of town were billed based on their usage during the same month last year. The estimates are in no way connected to recently installed smart meters as reported by a news report this week. As we upgrade more than 740,000 electric meters and 340,000 gas meters for all of our customers, we have committed to sending out a meter reader to get a manual read the month after installation to validate the accuracy of the customer’s consumption. It’s part of a quality assurance process and a second check point of the meter following lab testing. Now, back to bill estimations. We understand that the term estimate is a sensitive topic for some of our customers following the billing issue we acknowledged in 2013. The previous issue stemmed from prematurely cancelling a meter reading contract in 2012. We have worked diligently to obtain accurate reads and reduce estimations. There are no perfect situations in the meter reading world. We have said all along that estimates will happen. Estimations are an industry standard, partially due to things like locked gates, vicious dogs, items blocking the meter and other factors. Every month, a small number of customers receive estimated bills. Last month, we estimated less than one percent, or about 8,500, customer bills. We are proud to say that along with our other best-of-industry rankings for safety, reliability and more, we have one of the lowest estimation records. We are averaging .05 percent bill estimations in comparison to five percent industry-wide. If you ever question whether your bill has been estimated, check the bottom of the back page on the meter read line and look for an R (for read) or E (for estimated). If the bill appears to be above or below what you normally would pay this time of year, check out your account online through our new My Energy portal. Being able to see your energy use data online can provide assurance that the bill will balance itself out. If you still have billing questions, please reach out to us. 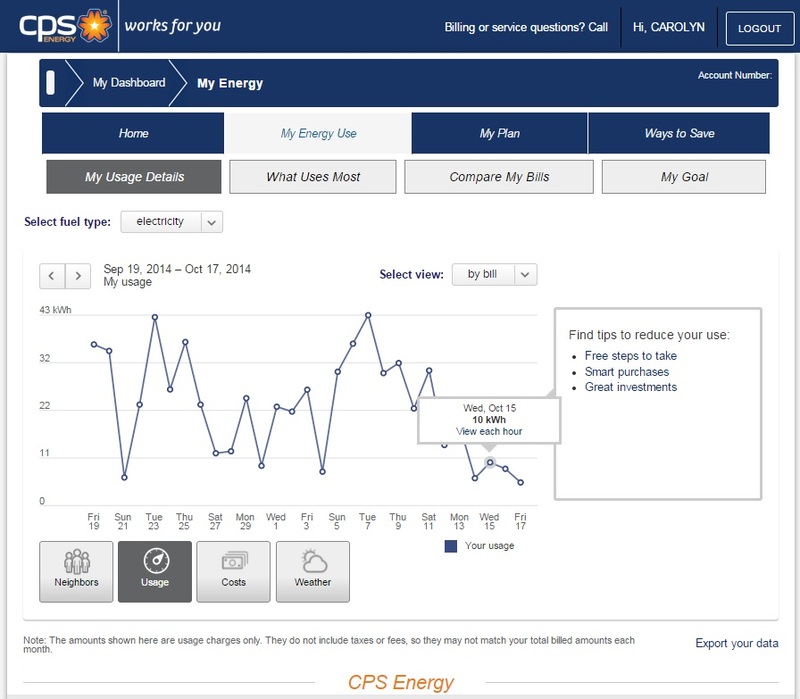 One of the best ways during this peak season is via email at feedback@cpsenergy.com. Billing from the same time last year is not a fair call on estimating. Too many variables and people moving month to month. Therefore going with last years billing is erroneous. I have an idea, what about a team of IT techs. to gather enough data from 3 months prior to the changes and keep a track record of the sections to be worked on. Then the meter replacements can proceed without losing track of those neighborhoods billing rates? would that work?